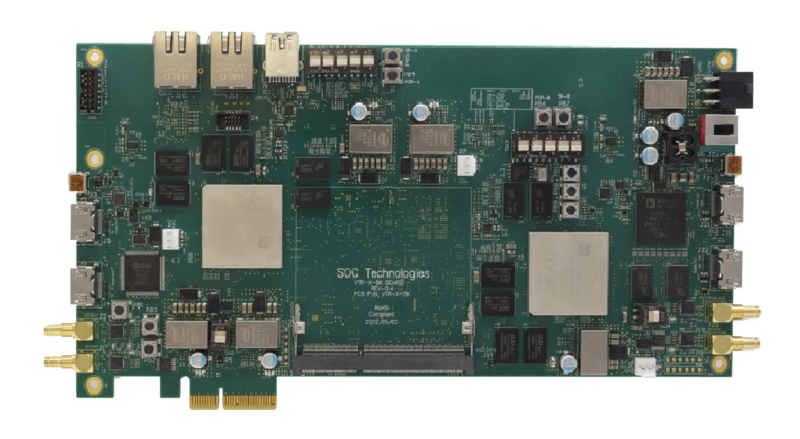 SOC offers a series of FPGA based circuit boards along with pre-loaded firmware as OEM products. 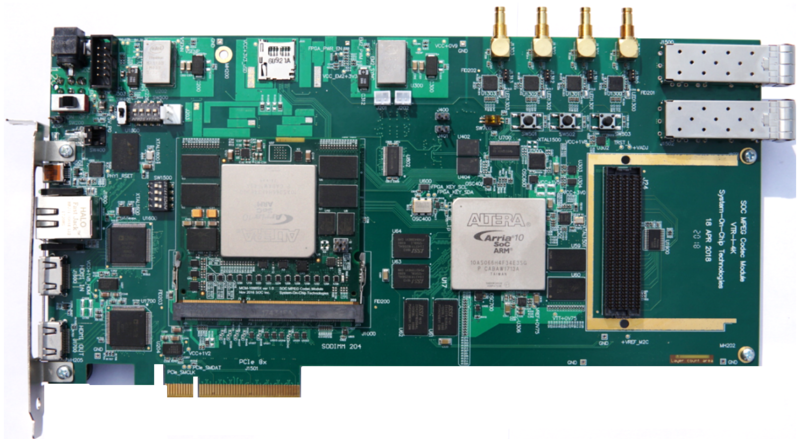 Customers can order these OEM boards and design their own enclosures to be marketed under their own brand. 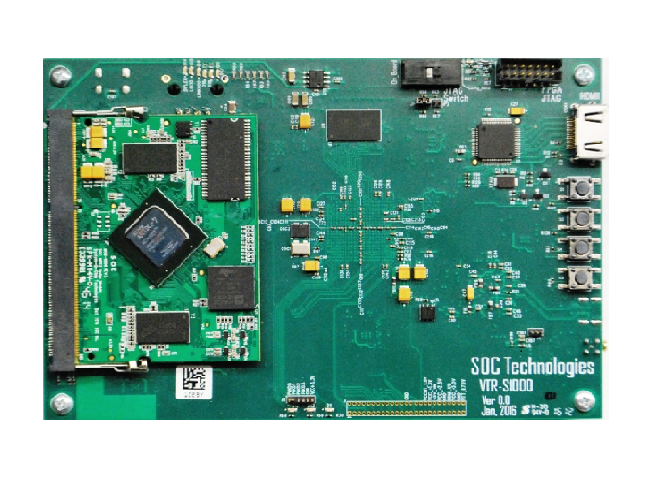 SOC also makes customization, both on the hardware and firmware, to meet customer requirements.